is a complete warehouse operation servicing customers in Western New York and Southern Ontario, fully supported by its TL and LTL trucking operation to and from these same areas. Buffalo Transport Warehouse & Distribution Services was born out of the success of its parent trucking operation, Buffalo Transport. 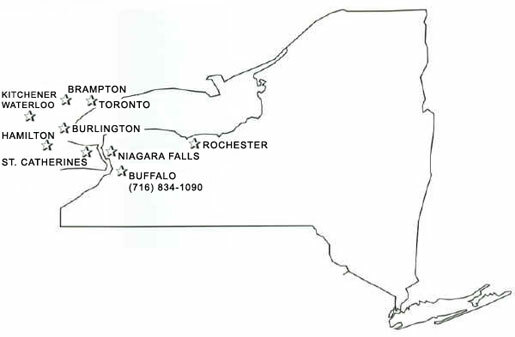 Buffalo Transport was opened in 1996 by Brian Kimmins, servicing all of Western New York. 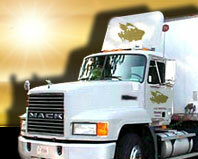 It then expanded its market area into Southern Ontario the following year. The growth of the company, and the many inquiries along the way from its large customer base for a warehouse service, prompted the birth of Buffalo Transport Warehouse and Distribution Services in the Autumn of 2001.